"He's here... 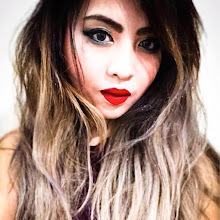 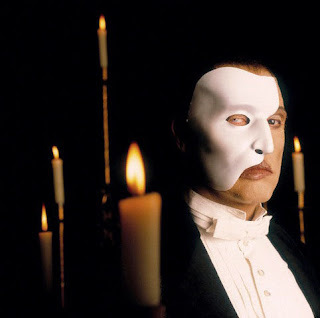 The Phantom of the opera..."
If you are a fan of The Phantom of the Opera, you definitely know MICHAEL CRAWFORD -- famously known for being part of the original cast of the Andrew Lloyd Webber creation. 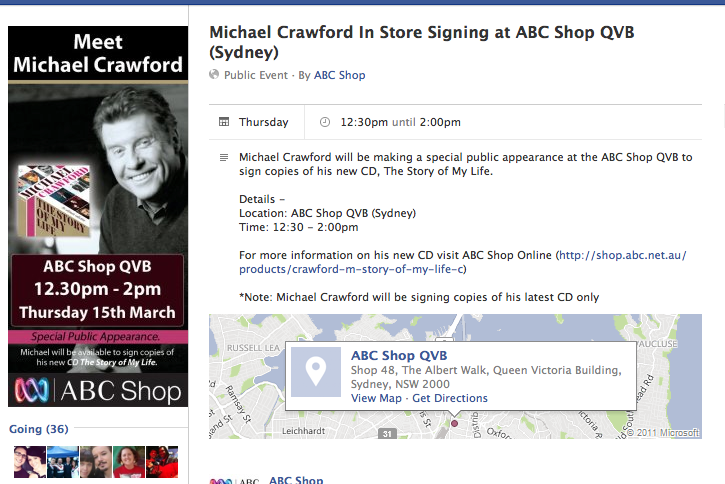 Now, if you are in Sydney, Australia, be very, very EXCITED. 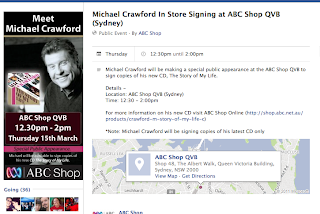 He is signing CDs on March 15, 2012 (the latest one only) at the ABC Shop, QVB (Shop 48, The Albert Walk, Queen Victoria Building,Sydney, NSW 2000) from 12:30 - 2:00 PM.